Thorough and thoughtful review by Hope Coulter in the Arkansas Review! A very perceptive review of In the Creole Twilight in Louisiana Cultural Vistas, the magazine of the Louisiana Endowment for the Humanities. A short video made for the Community Foundation of Acadiana's ABC Fund Icon Awards. 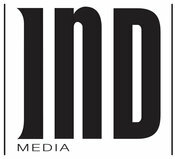 Josh and Joel received a 2017 Icon Award for Creative Leadership for their work on the Rediscovering Lomax Project. A great review of In the Creole Twilight by Frank de Caro in the Journal of Folklore Research. A short profile of and interview with of Josh in Lafayette's 337 Magazine. An article from the Library of Congress' official blog about Josh, Beyoncé, and the 59th Grammy Awards, among other things. An article about Grammy nominations in Acadiana, including the Lomax CD boxed set based on Josh's book and produced by Josh along with Joel Savoy. Josh sits down for an interview about In the Creole Twilight with the inimitable Walter Pierce, the editor of Lafayette's alternative weekly, The Independent. An in-depth article on the roots music scene in Southern Louisiana, including the role of Rediscovering Lomax and Josh's Traditional Music in Coastal Louisiana. A great write-up of the most recent project from Dan Wilging at Offbeat Magazine in New Orleans. Review of Rediscovering Lomax by Nick Pittman for the Lafayette Independent. A great review of Rediscovering Lomax in the Evangeline Country, co-produced by Josh and Joel Savoy of Valcour Records. A recent article in Offbeat Magazine about Josh's various endeavors. 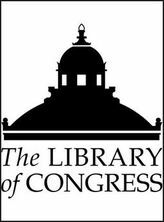 Josh is a featured scholar on the home page of the John W. Kluge Center at the Library of Congress, where he was a fellow from August 2013 through May 2014. An article about Josh's work on the Lomax recordings in the Lafayette Daily Advertiser. An interview with Josh by Brian Boyles of the Louisiana Endowment for the Humanities and Louisiana Cultural Vistas. Article about Josh's work at the Library of Congress on connections between Louisiana music and West African religion and mythology. Published in The Library of Congress Gazette. A write-up of Josh's work on the Lomax recordings in Slate's francophone edition. 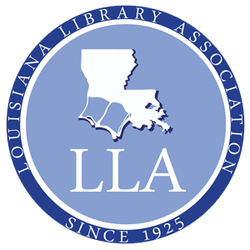 Interview with Josh in Louisiana Libraries, the journal of the Louisiana Library Association. Review of Traditional Music in Coastal Louisiana by Offbeat Magazine. 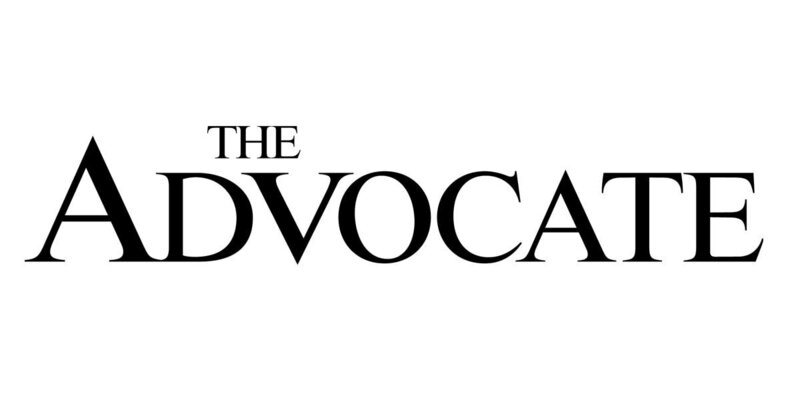 Review of Traditional Music in Coastal Louisiana by The Lafayette Independent. Brilliant "Traditional eCards of Coastal Louisiana" (based on songs in Traditional Music in Coastal Louisiana) by the star blogger of the Cajun prairie, Ashlee Michot at Prairie des Femmes. Article about Traditional Music in Coastal Louisiana and other associated topics by Alex Rawls on the New Orleans music blog My Spilt Milk.